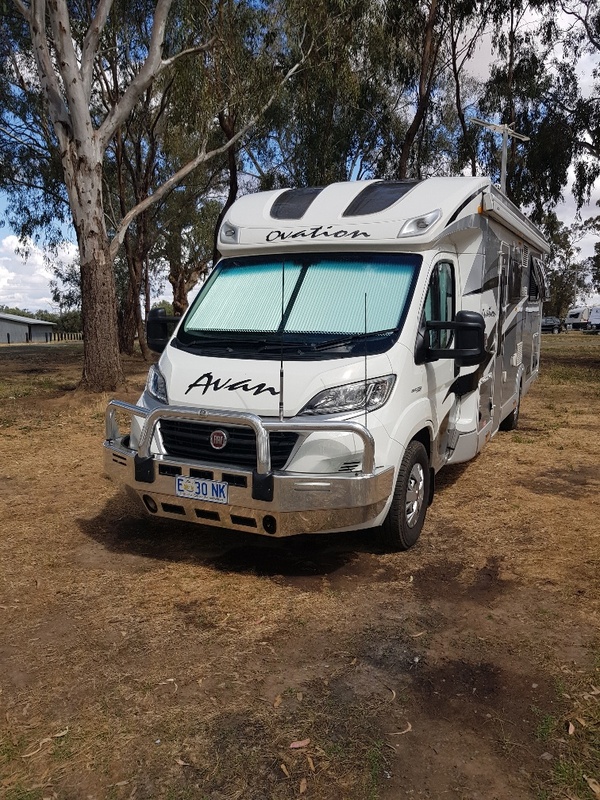 2015 Fiat Avan M6 Titanium Series, 3lt manualautomatic. 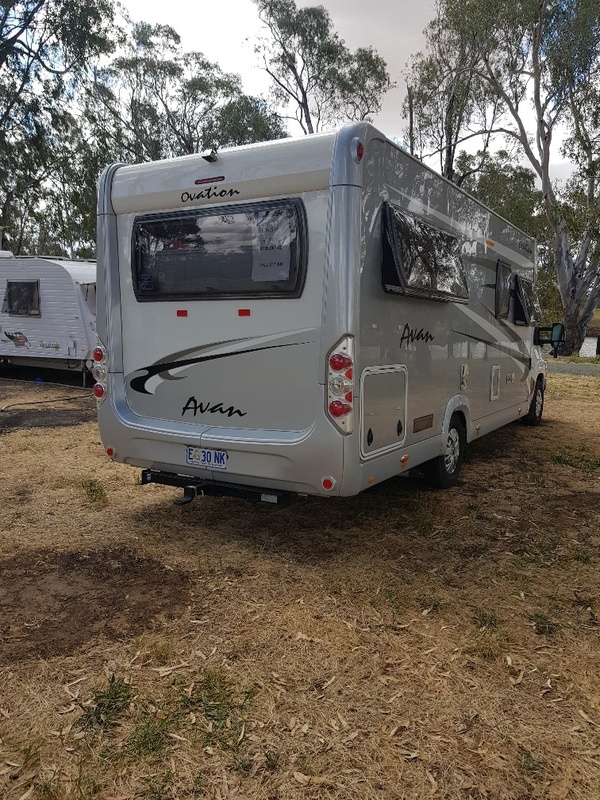 stronger front springs fitted, rear air bag suspention fitted, full aluminium bull bar, tow bar, extra water tank, IP1000 inverter, diesel heater, two way radio, rear view camera, two TVs, toilet and shower and so much more for just $135,000. 0412 107 800.